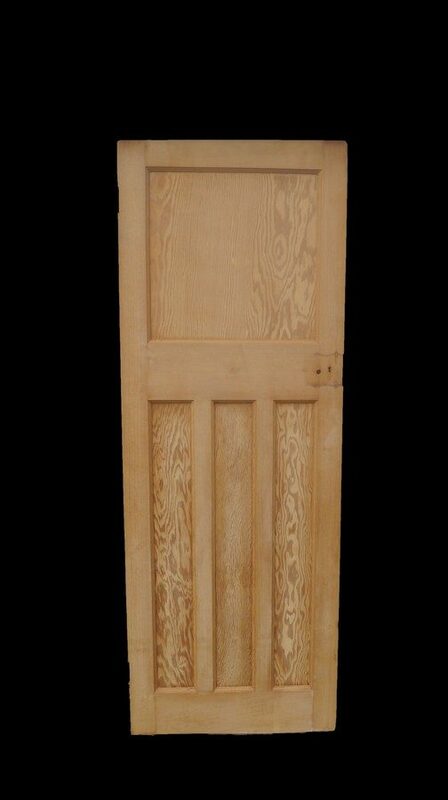 Here is a selection of our internal door designs to give you an idea of what we have in stock. 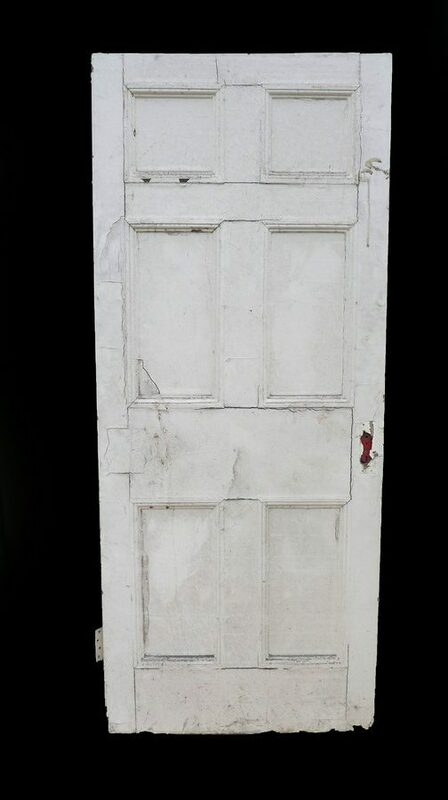 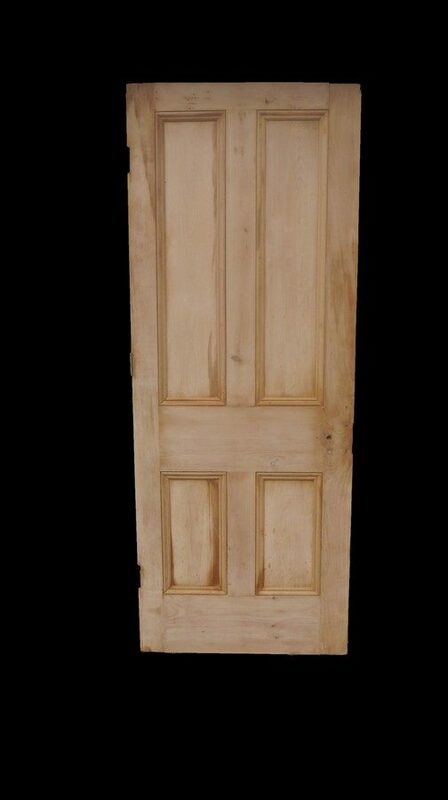 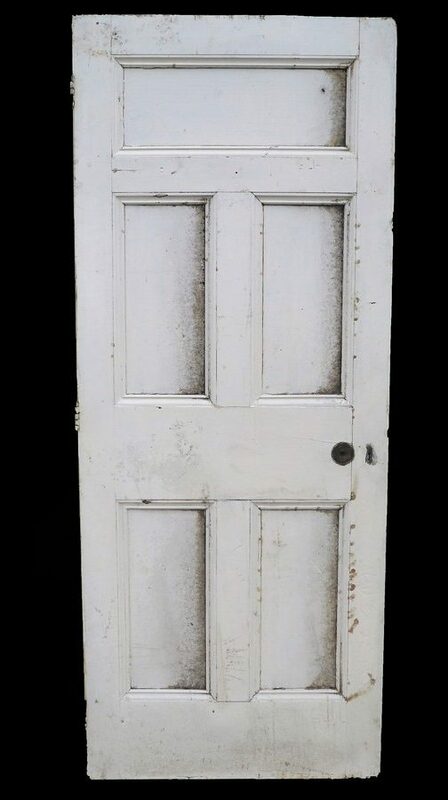 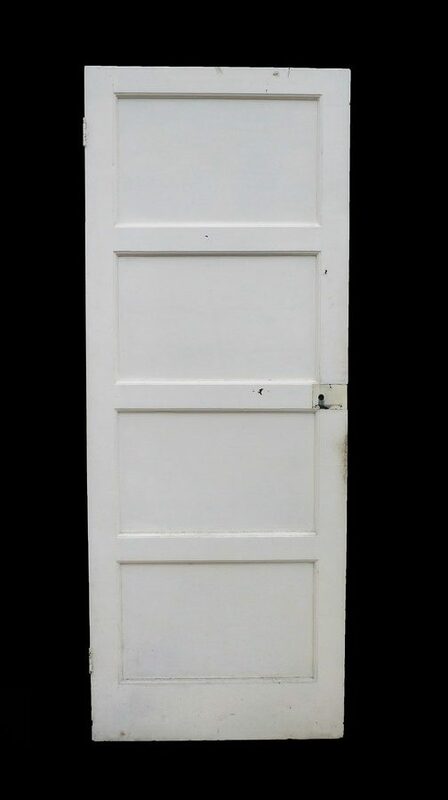 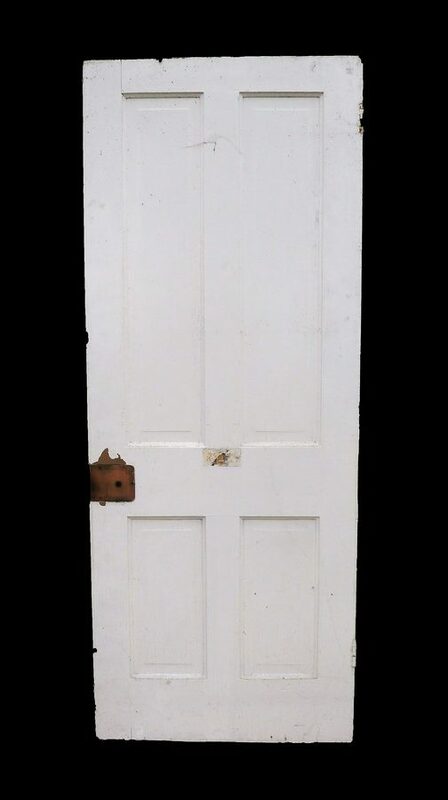 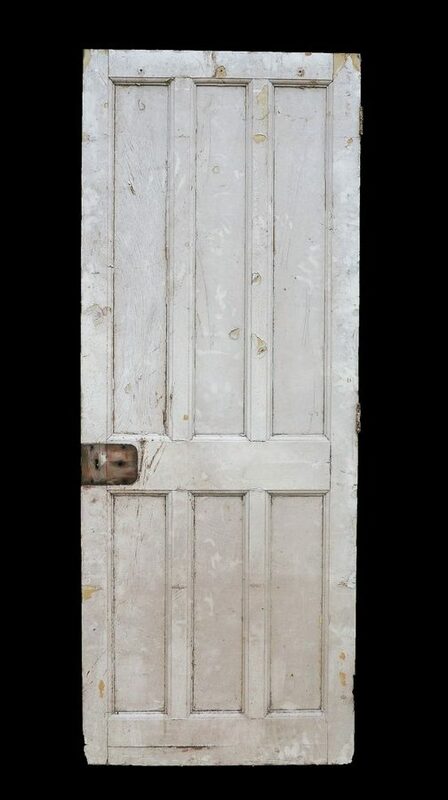 We have more stock of certain designs due to popularity of them, most common designs include 1930's 1 over 3 and 4 panel Victorian doors. 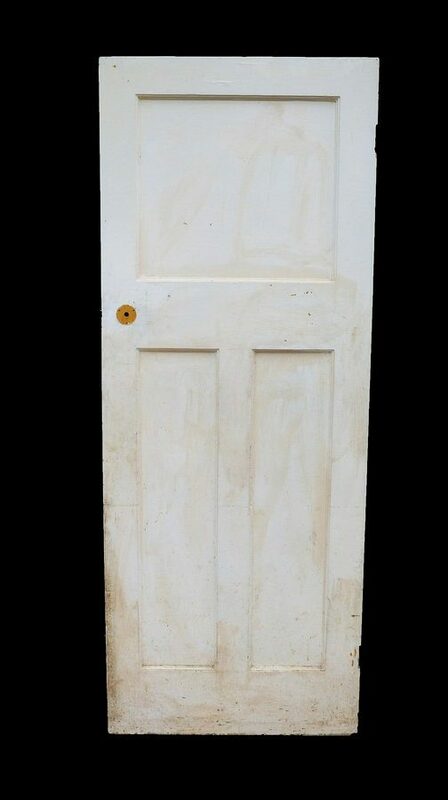 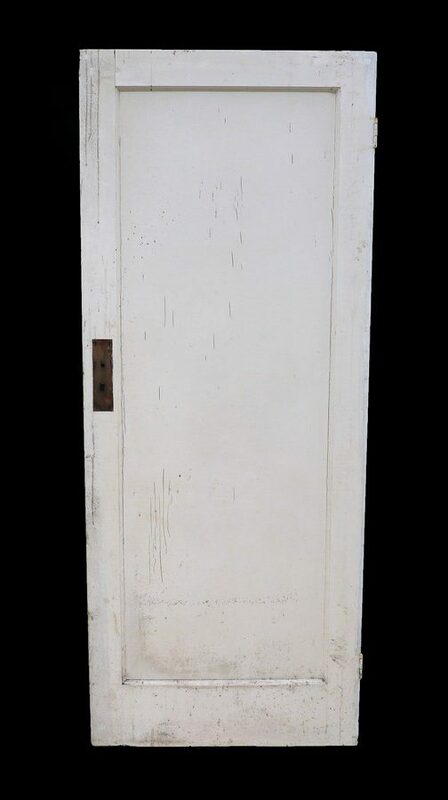 Prices range on all doors and this will come down to size and condition of the door itself. 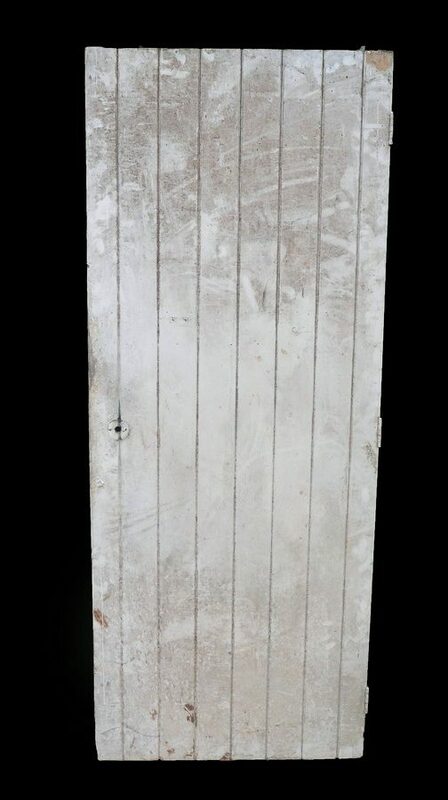 Also price includes stripping.